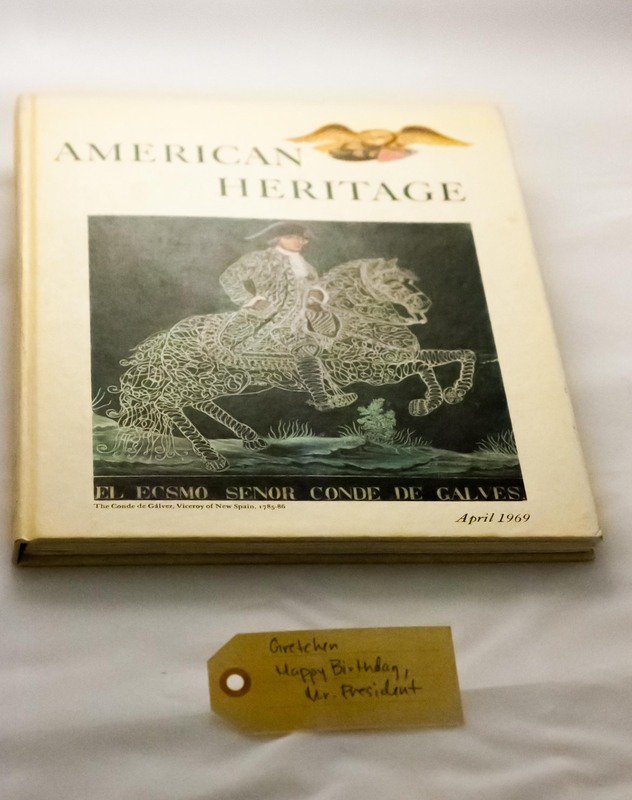 Happy birthday, Mr. President | That Belongs in a Museum! For her birthday, Gretchen tasked her friends with bringing facts about American Presidents to her patriotic and historic birthday party. Her guests filled in the facts–both real and imagined–and in addition to her story on Wednesday, Gretchen graced us with a reading of some of the facts. She then identified which were truth and which were fictions.